30 DAYS QUESTIONS: #5 HOW DO YOU KEEP MAINTAINING YOUR TUMBLR AND INSTAGRAM THEME? 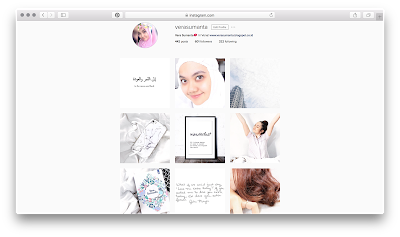 As you guys know, my instagram and tumblr have the same theme which is white, clean, bright theme. I really love how it turns out, how it looks and how it fits together. It is my aesthetic view. It's quite mainstream right now but different at the same time. For tumblr, I maintain my timeline by following similar blogs: white theme or clean and bright theme blogs. It helps me to add more to my own blog. I like to reblog and queue bunch of pictures with similar theme with mine. 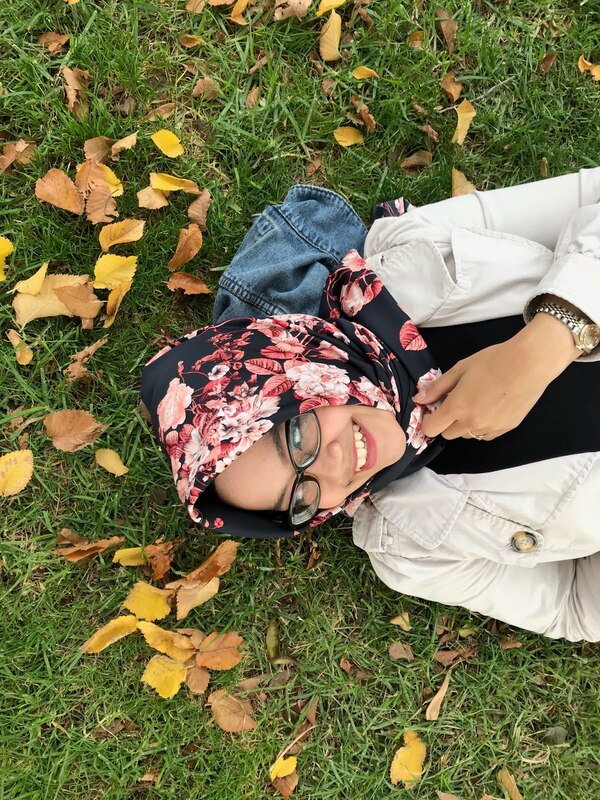 Not only I get my blog looking pretty but also I gain followers and friends! When I follow similar blogs, they will follow me back. It's all about connection. For instagram, it takes a bit work actually. I like to post my own pictures so I have to take pictures with white background like white bedsheets, white walls, white sky. I like to capture those pictures with Canon EOS 700D/Rebel T5i because it is very easy to use for beginners like me and also take high quality pictures. I also depend on natural light. Good lighting is a key for clean and bright theme. After that, I edit my pictures. I use VSCO cam to add or low the exposure, contrast, sharpness and temperature. I also use filters, usually A6, S1 or S2.